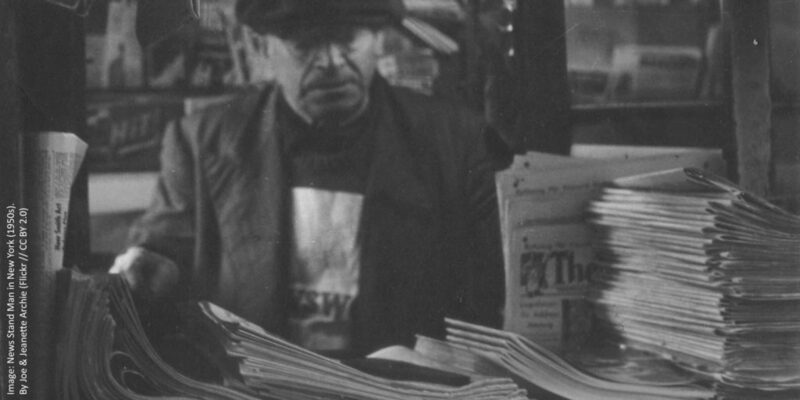 On this page you can browse through the latest news from the Austrian Association for American Studies and explore past events, newsletters, and other information. “Mediating Mountains” is the topic of the 46th annual conference of the Austrian Associataion for American Studies (AAAS). It takes place from November 22-24, 2019, at the University of Innsbruck. 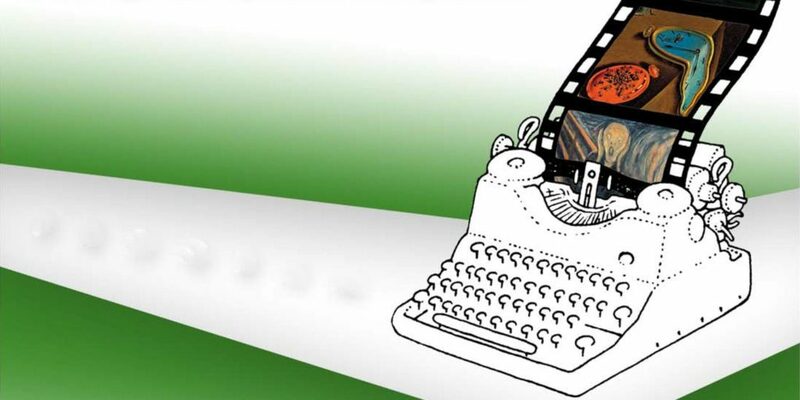 Scholars interested in presenting a paper can submit their proposals until May 19, 2019. 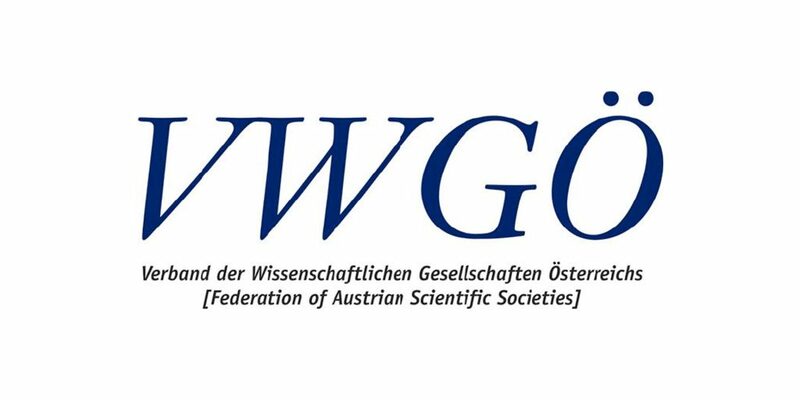 The 45th AAAS conference will take place from November 16-18, 2018, in Vienna. 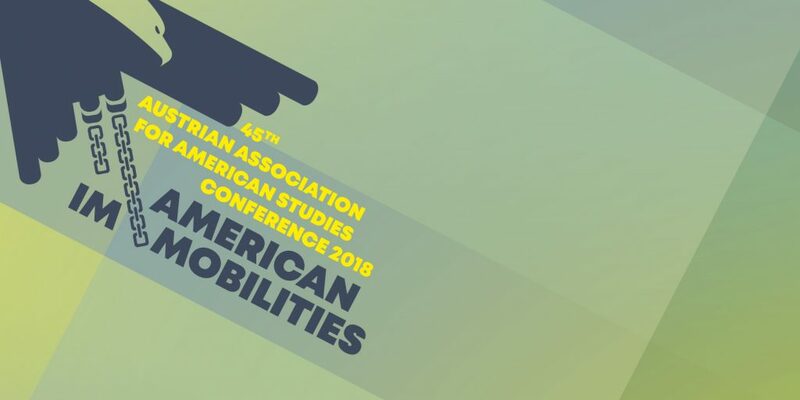 The conference will explore “American Im/Mobilities.” Scholars interested in presenting a paper can submit their proposals until May 15, 2018. 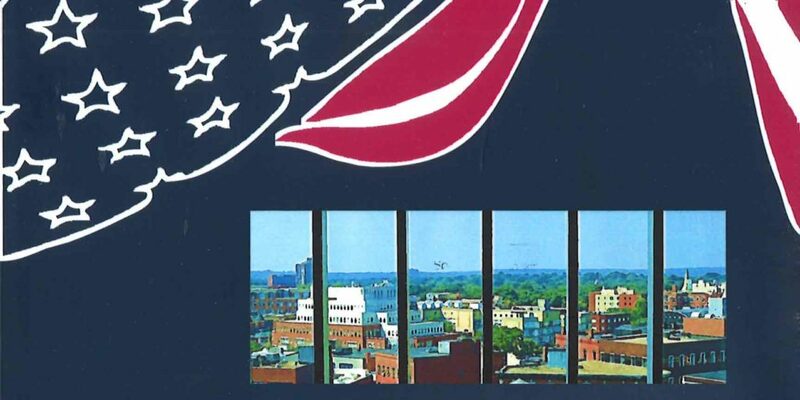 Space Oddities: Difference and Identity in the American City is the latest volume of the book series American Studies in Austria. The book was edited by Stefan L. Brandt and Michale Fuchs. 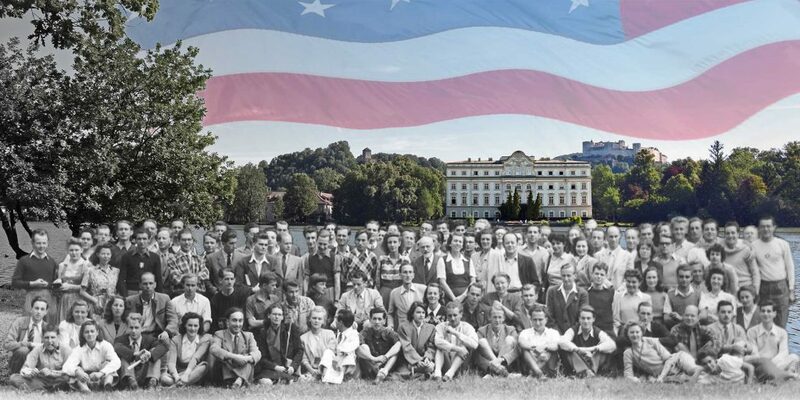 In 2017, the 44th annual conference of the Austrian Association for American studies explored “The Changing Nature of American Studies.” The conference took place on November 3-5, at Schloss Leopoldskron in Salzburg. 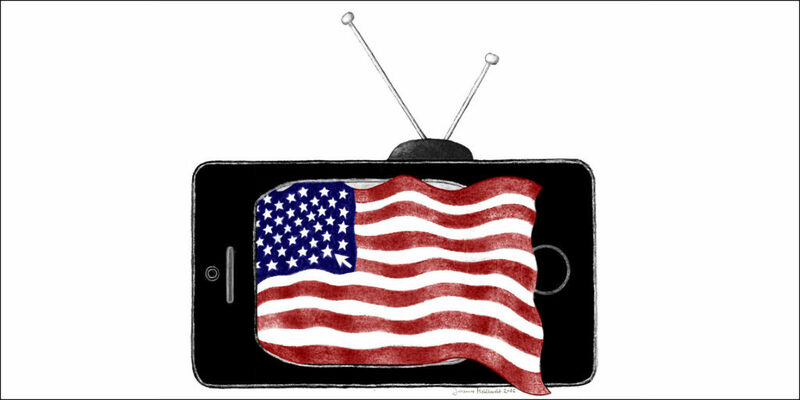 “America Through the Small Screen” was the topic of the 43rd annual conference of the AAAS. 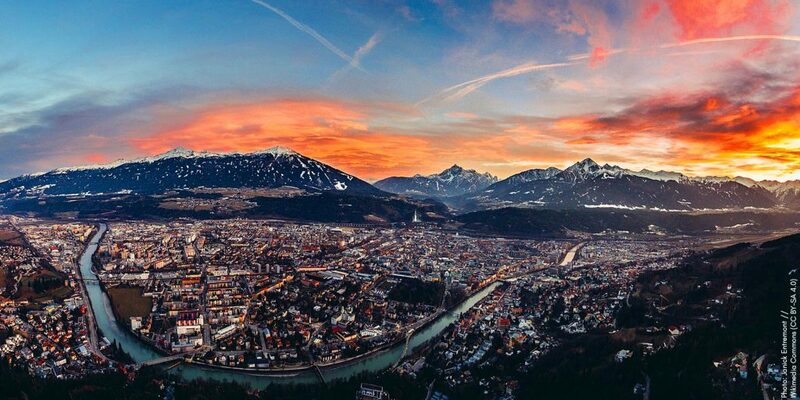 The event took place in Innsbruck on November 11-13, 2016. 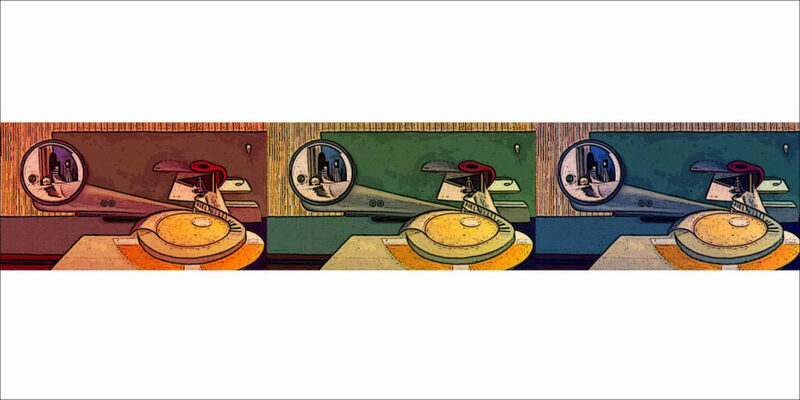 “Space Oddities – Urbanity, American Identity, and Cultural Exchange” was the topic of the 41st annual AAAS conference. The event took place on November 21-23, 2014, at the University of Graz. 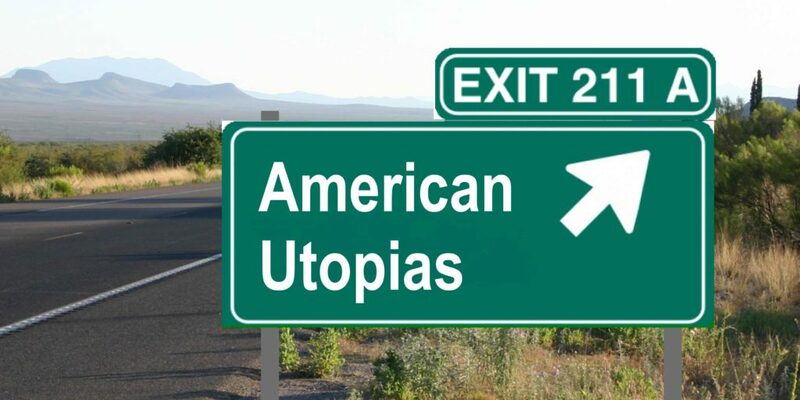 “American Utopias” was the topic of the 40th annual conference of the AAAS. The international conference took place on November 8-10, 2013, at Schloss Leopoldskron in Salzburg. From November 9-10, 2012, an international conference by the Austrian Association for American Studies and the Swiss Association for North American Studies explored “Cultures in Conflict / Conflicting Cultures.” The event was hosted at the University of Zurich. 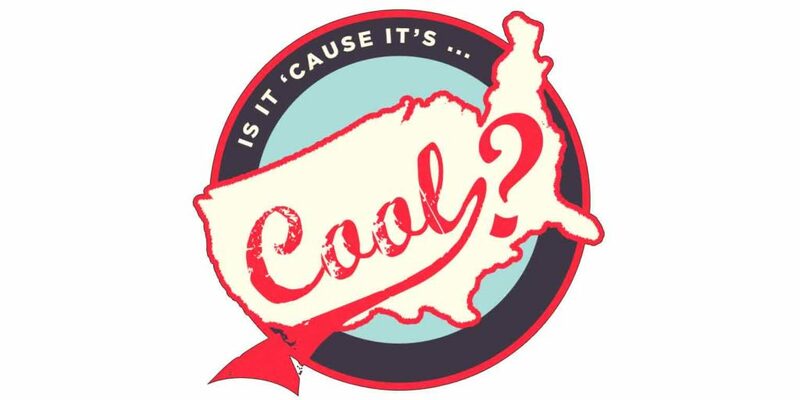 “Is It ‘Cause It’s Cool? 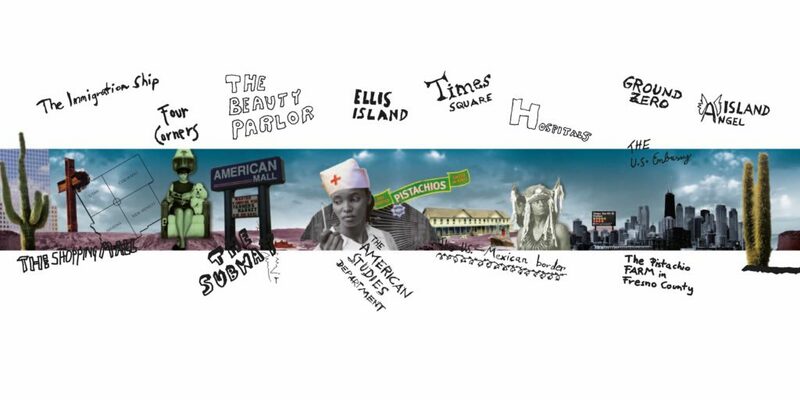 Affective Encounters with American Culture” was the topic of the 38th annual conference of the AAAS. The event took place on November 4-6, 2011, at Schloss Leopoldskron in Salzburg. 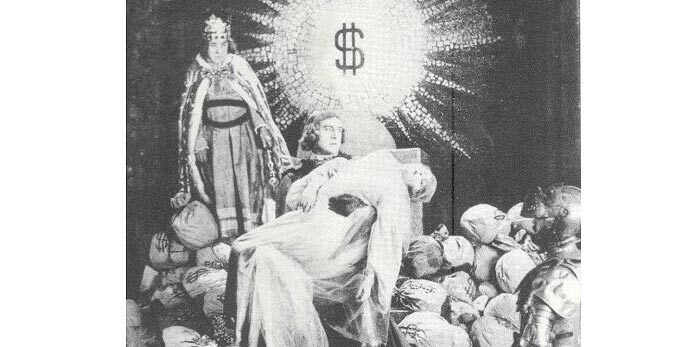 “The Visual Culture of Modernism” was the topic of a Conference by the Austrian Association for American Studies and the Swiss Association for North American Studies. The event took place on November 12-14, 2010, at the University of Innsbruck. 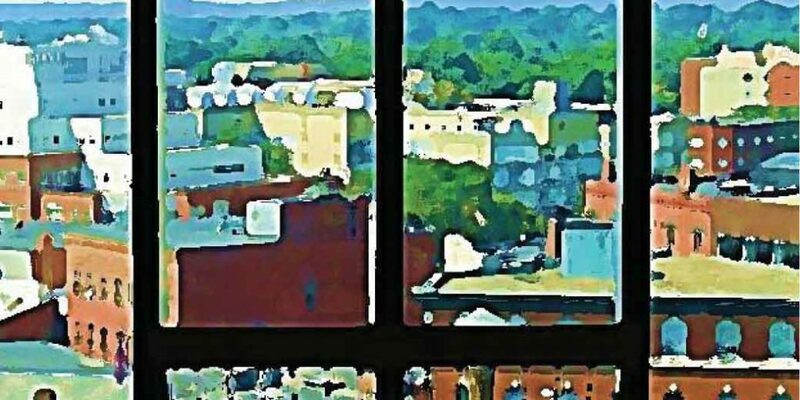 “Contact Spaces of American Culture: Localizing Global Phenomena” was the topic of the 36th annual conference of the AAAS. It took place on October 22-25, 2009, at the University of Graz. The 35th annual conference of the AAAS focused on the topic “Almighty Dollar.” The international event took place on October 24-26, 2008, at the Casineum in Velden am Wörthersee. The participants of the 34th AAAS conference explored the topic “American Studies in Austria.” The event took place on October 22-25, 2007, at the Exerzitienhaus der Barmherzigen Schwestern in Graz. It was organized by Hanna Wallinger and Dorothea Steiner from the University of Salzburg. 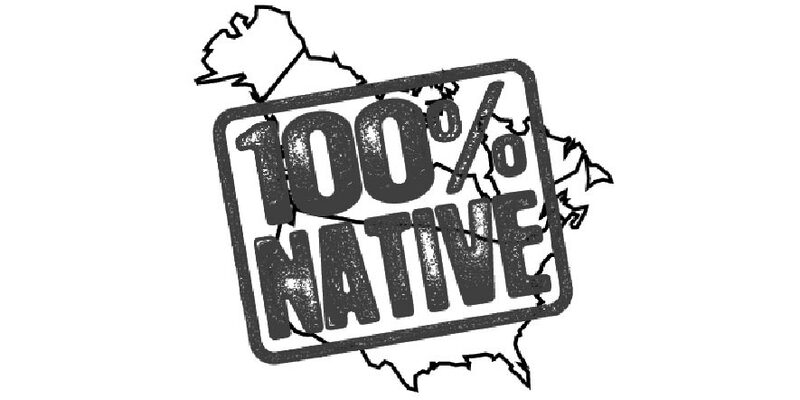 “Native Americans and First Nations: A Transnational Challenge” was the topic of the 31st AAAS conference. The event took place on November 17-19, 2006, at the University of Vienna. 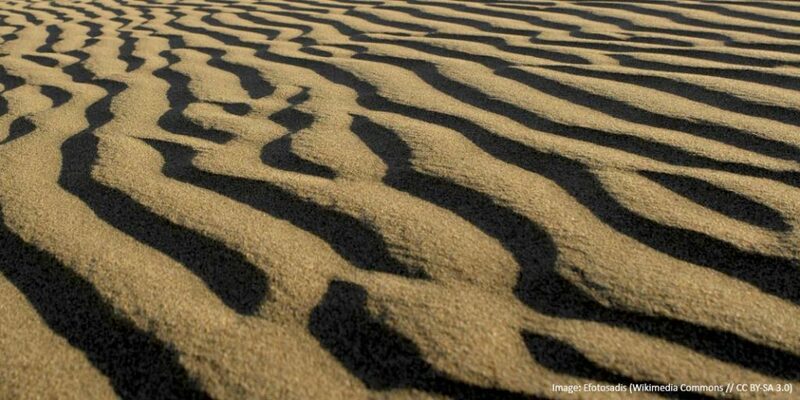 Our latest Newsletter is available. It provides information about administrative changes, past and upcoming activities, events, and publications, as well as prizes and grants. 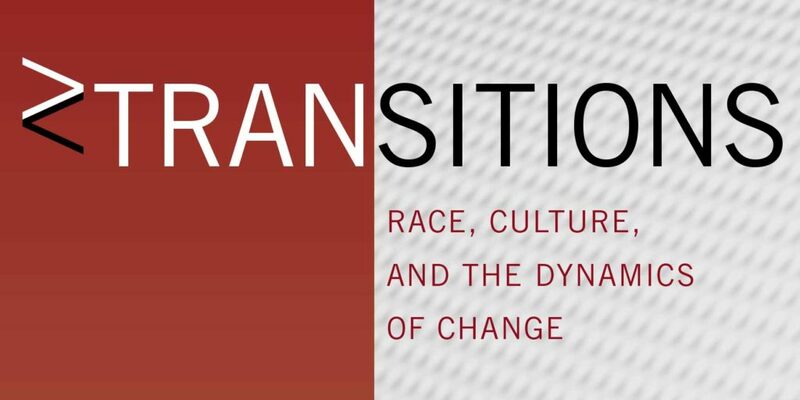 “Transitions: Race, Culture, and the Dynamics of Change” was the topic of the 31st annual conference of the AAAS. The event took place on November 5-7, 2004, at Schloss Leopoldskron in Salzburg. 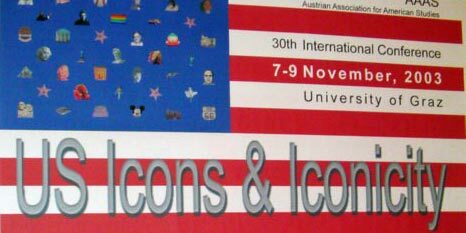 “US Icons and Iconicity” was the topic of the 30th annual conference of the AAAS. The event took place on November 7-9, 2003, at the University of Graz. Mit großer Trauer hat die Österreichische Gesellschaft für Amerikastudien das Ableben ihres langjährigen Ehrenmitgliedes Professor Dr. Anton Porhansl am 13. Juni 2003 aufgenommen. 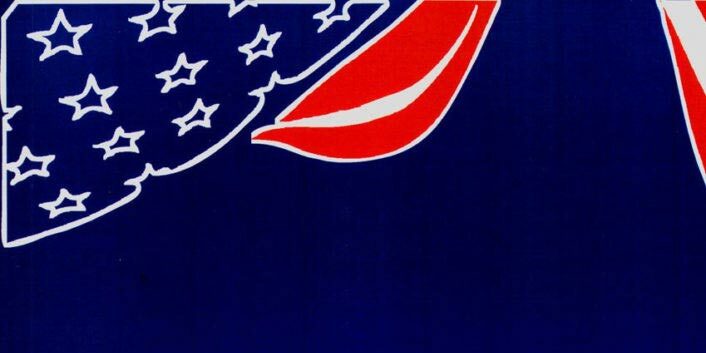 The Austrian Association for American Studies is mourning the death of its current President and long time member Kurt Albert Mayer, who passed away tragically and unexpectedly on July 19, 2002. 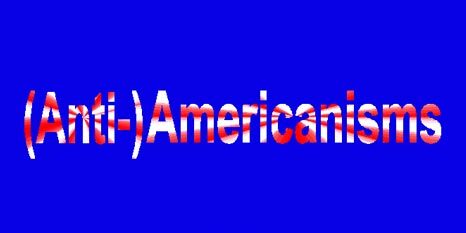 “(Anti-)Americanisms” was the topic of the 29th annual conference of the AAAS. The event took place on November 8-10, 2002, at the University of Vienna.